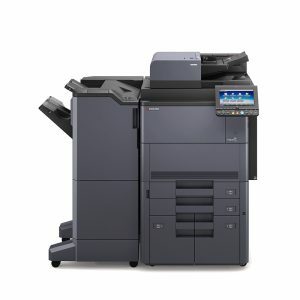 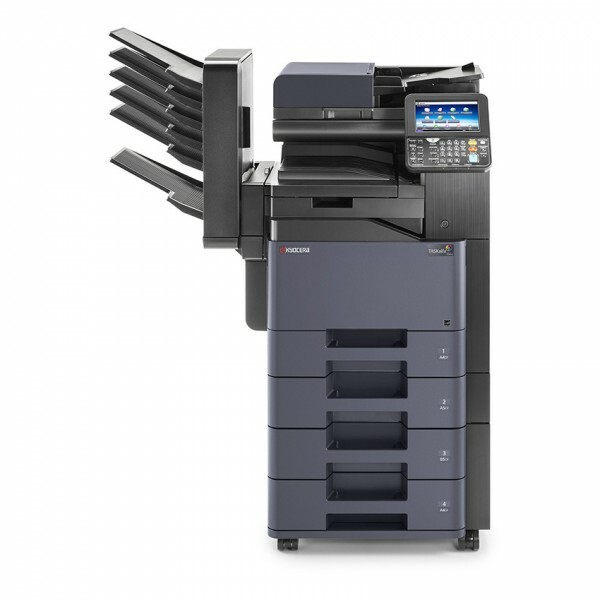 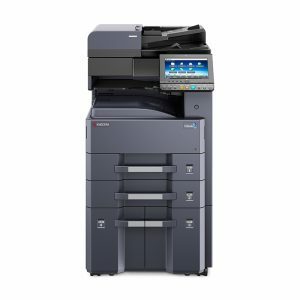 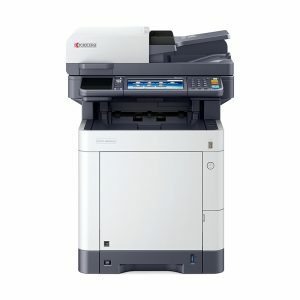 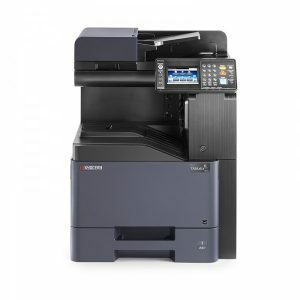 This TASKalfa 356ci astounds with an amazing print quality of 1,200 dpi and gives you full flexibility with a range of paper handling possibilities. 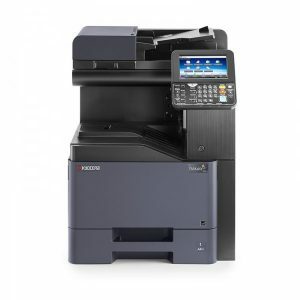 Choose from a number of paper feeders and various finishing options to fit the device to your specific office demands. 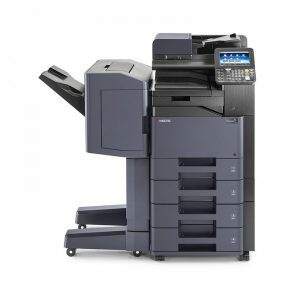 All needed functionalities can be quickly and easily accessed via the large touchscreen with an intuitive menu structure, and thanks to KYOCERA’s open solution platform HyPAS™, the device can be set up to help you further optimise your document workflows.